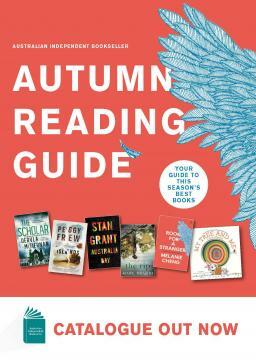 The companion novel to Kate Atkinson's number one Sunday Times bestseller Life After Life. Kate Atkinson's dazzling Life After Life, the bestselling adult book this year to date in the UK, explored the possibility of infinite chances, as Ursula Todd lived through the turbulent events of the last century again and again. In A God in Ruins, Atkinson turns her focus on Ursula's beloved younger brother Teddy – would-be poet, RAF bomber pilot, husband and father – as he navigates the perils and progress of the 20th century. 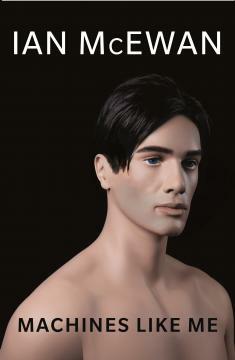 For all Teddy endures in battle, his greatest challenge will be to face living in a future he never expected to have. 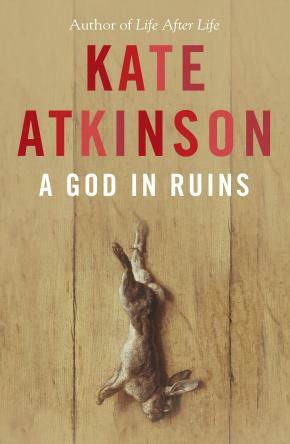 A God in Ruins is a masterful companion to Life After Life, and will prove once again that Kate Atkinson is one of the finest novelists of our age.